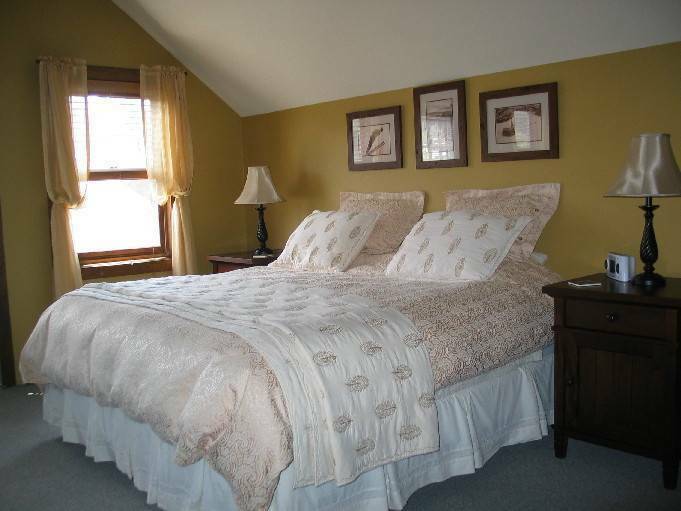 Charming Victorian B&B in town on free shuttle route. All private baths, TV, hot tub, Wifi. 1. 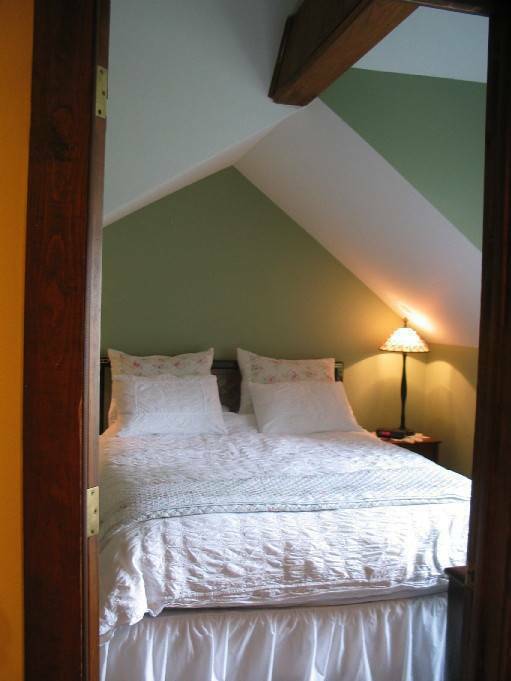 Cozy B&B in historical home located on a quiet street in the heart of the historic district in town just steps to restaurants and shopping. 2. 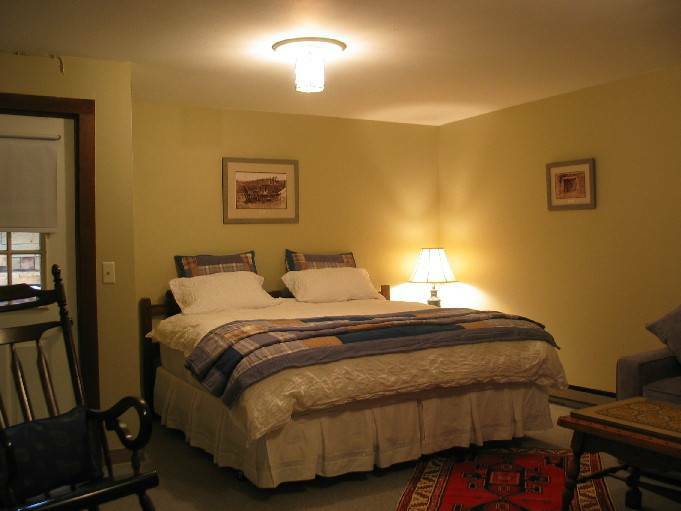 All rooms are individually decorated and have private baths, cable TV, new beds and goose down comforters. 3. 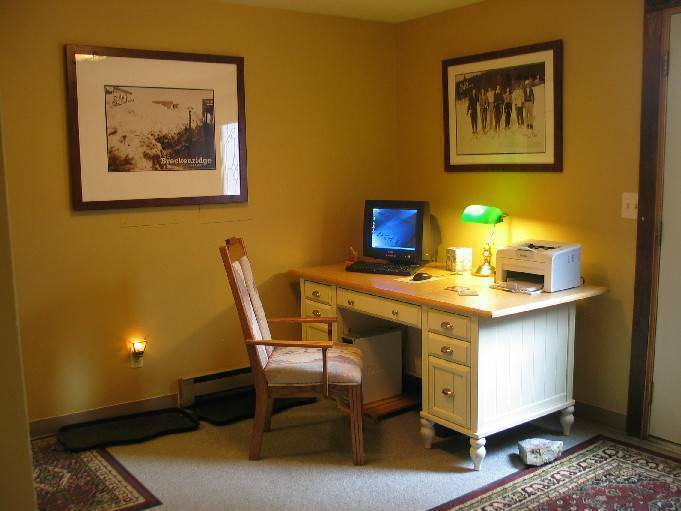 Our home offers decks with spectacular mountain views, hot tub, guest computer with free internet access and Wifi. Full, homemade breakfast and afternoon tea served daily. 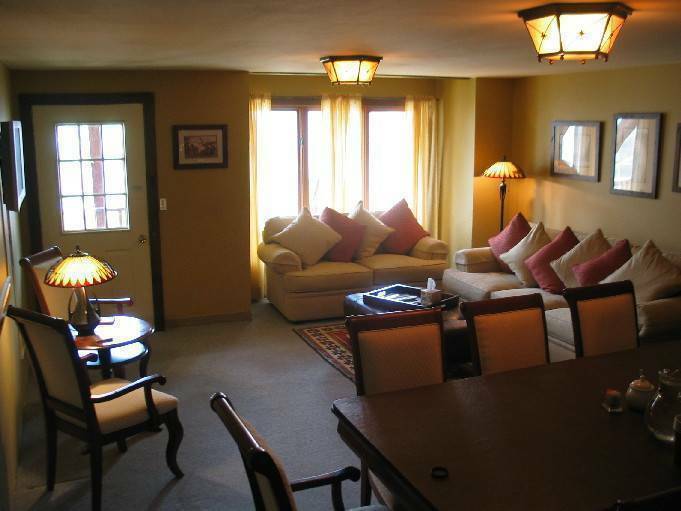 Cable TV, guest computer and WiFi, in-room fireplaces and guest hot tub are just a few of the amenities we offer. Settlers Saloon: Private bath, cable TV, fireplace, king bed or two twins. 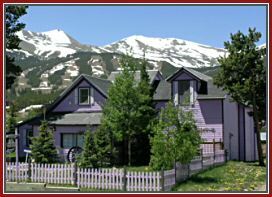 Wildernest: Private unattached bath with tub, Cable TV, king bed or two two twins Romantic Nook: Private bath, Cable TV, fireplace, queen bed. Located in the heart of the historic district. Short walk to shops and restaurants. Free shuttle stops outside house. 2 days payment due at booking. Balance due 30 days prior to arrival. Cancellation 30 days prior to arrival with $30 charge. Inside 30 days refund only if rebooked.